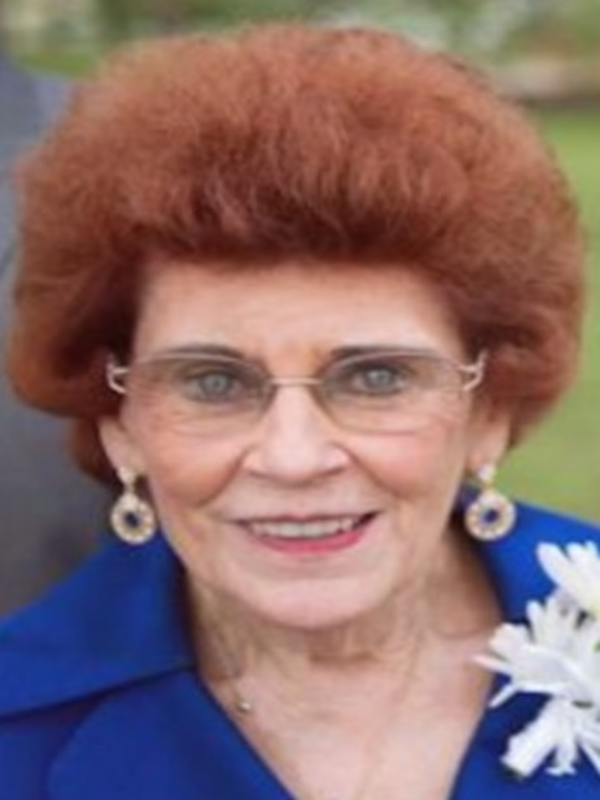 Shirley Faye Pollan Mullins, 81, of Southaven, MS, was born December 3, 1935 in Sarah, MS, and passed away at her home July 23, 2017. She is survived by her loving companion of 50 years, William “Bill” McGregor of Pontotoc, MS, who was at her side through thick and thin; one son, Hal S. Mullins of Nashville, TN; and two daughters, Ina L. Patrick and Carla J. Mullins, both of Southaven, MS. Shirley had four grandchildren, Angela P. Keenum (John), Rachel C. Mullins, Alexandra N. Mullins, and Kevin D. Patrick (Kelli) and two great grandchildren, Colton P. Keenum and Brooklyn A. Keenum. Shirley was the widow of Carl S. Mullins of Brinkley, AR. She was preceded in death by her parents, Charlie and Delia Pollan of Sarah, MS; one brother, Pascal E. Pollan (Pauline); and two sisters, Imogene Nelson and Helen Rose Thomas (George). Shirley’s career spanned over 20 years as a Government employee with the Selective Service System, and later, State Farm Property and Casualty Insurance Company before retiring. Shirley loved her family, friends, and neighbors deeply, and had a heart of gold. Family and friends sharing fond and precious memories of Shirley, Miss Shirley, Grandma, and Ninny are invited to attend visitation services on Wednesday, July 26, 2017, from 12:30 p.m. until the funeral services begin at 2:00 p.m. at Twin Oaks Funeral Home in Southaven, MS. Burial will follow in Longtown, MS, at the Longtown Cemetery. In lieu of flowers, contributions to the Longtown Cemetery Association Fund will gladly be accepted as was her wish. May the family continue to receive comfort and solace from the Loving and Caring God. Isaiah 25:8 and Isaiah 41:10. We are so sad to hear of your loss and are praying for your family to experience peace and healing in God’s sweet timing. My mother, Judy Cox, has been sending Aunt Shirley our prayer letters for years and we were blessed to have her prayers all these years! We wish we could be there with you today and say goodbye to her. We are deeply saddened by your loss. Praying for you and the entire family. Love to you all. I miss my friend. I miss your calls and funny stories. I miss your love for everyone and everything. And most of all, I miss your way of always making me feel so good after talking with you. David and I still can’t believe you are gone. We love and miss you. Jeff & I are so sorry for your loss. Ms. Shirley was a kind, sweet, and loving lady. She cared so much for so many people. May God give you peace in this time of difficulty and the days ahead! Previous Frank P. “Frankie” Foti, Jr.